Hi! 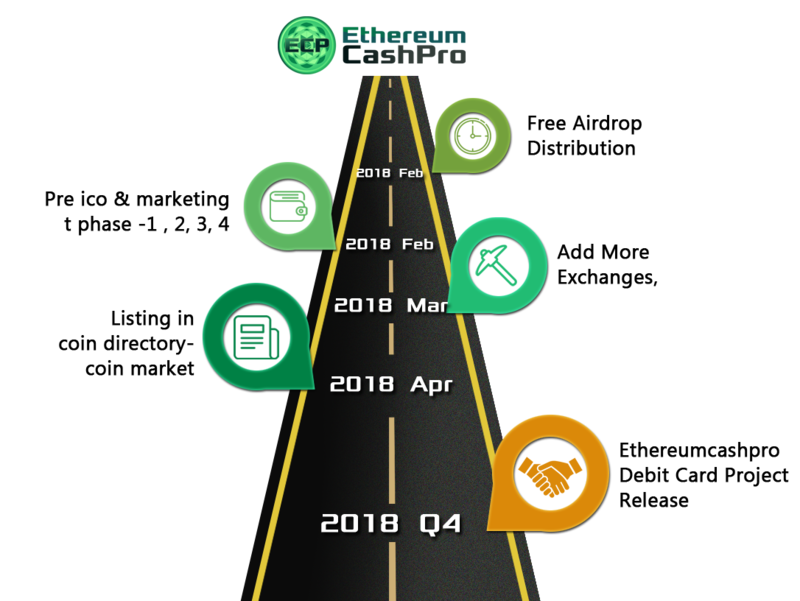 Guys, i have been posting and sharing informations about ECP since from the airdrop phase. The airdrop phase was followed by the pre-sale phase 1 in which ECP was selling at $0.001. ECP is a massive project and their team is working very hard. I always receive updates about new events and sign ups on daily basis. If you missed the airdrop phase and pre-sale phase 1, you still have an opportunity to join the pre-sale phase 2. 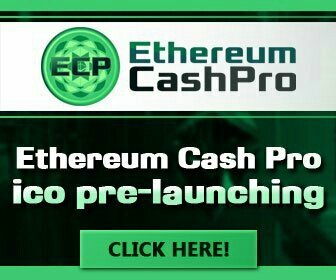 With the pre-sale phase 2, ECP is selling at $0.003 and this will run till the 27th of Febraury. Pre-sale phase 2 will be followed by phase 3 and the price of 1 ECP will be $0.01. This is more than 3 times the current selling price of $0.003. So, rush and invest now while it is still very cheap. Click here to visit their website, sign up and invest. With the selling price still very much down to earth, there is no way you can think that you will have a good ROI. Invest on your own risk tho. Guys please check out my previous post. What if you take such risk by investing in cryptocurrencies? Please what do you mean by pw?. In any case, the airdrop phase is over and we are now on the pre-sale. I have personally taken out time to go through their website, downooaded and read their whitepaper and i am convinced that it is a great project. I know i may be wrong tho. Please do your research well before in to such conclusions. In any case, i appreciate your comment and hope you do resteem this post, cheers! Typically it is considered unsafe and insecure for any company to give you your user name and password within the same email. They usually send them in two separate emails, if they really know their stuff, but there are occasional exceptions that are legit. I never received such an email but i have signed up in websites that do such and it is no big deal. You can not just call it a scam because of this. I didn't call it a scam. And, I noted that there are legitimate exceptions. I was simply answering your question, and giving my take on what the previous commenter meant with his/her comment. I also called attention to the fact that, if they REALLY knew their stuff, and took security seriously, they would NOT send both the user ID and the password in the same email. No one tasked with security would ever do such a thing. I used to work in credit card fraud, and what I stated was accurate. This was also stated in response to what the previous commenter said. You got a 7.90% upvote from @adriatik courtesy of @akomoajong! I saw that you are one of my followers so I am reaching out to let you know about the #informationwar community we are building over on @informationwar to fight against Media Propaganda. I have read your purpose and all i can say is good luck!